Our specialist EV buyers hand select every vehicle from our suppliers both in Japan and the United Kingdom. 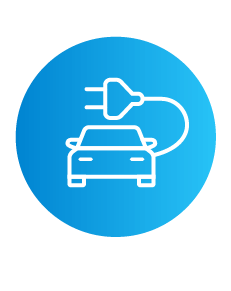 We have developed exclusive supply relationships with Franchise Dealers and Distributors that enable us to offer Brand New and Ex-Demo EV’s at heavily discounted prices. We are also proud to be able to offer our selection of GVI Electric Certified Pre-owned EV’s that are As New and make EV ownership an option for everybody! 2014 Nissan Leaf 24X Aero ENG Stereo! To give you additional peace of mind and confidence we have developed a tailor made EV Battery and Mechanical Warranty that will protect your EV / PHEV for up to 36 Months. This will not only cover the mechanical and electrical components in your EV but also cover the batteries in the event of failure. Our GVI Electric Warranty will cover both private and company fleet vehicles and is a unique offering in the New Zealand Imported EV market. 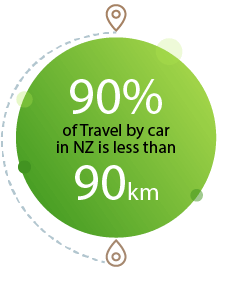 The majority of New Zealand’s energy is generated via renewable methods and this energy will power our EV future! Feel the power at your finger tips and download the Plugshare App or visit the Plugshare website to see the ever growing number of public charge points in your area or on your journey! From New Zealands top corporates to small startups we can supply EV(s) to meet your fleet requirements. Many companies have already started converting a percentage of their fleet to EV’s with many more set to follow suit as vehicles come up for replacement. Talk to us about our Special Fleet Pricing and EV Leasing / Finance Options. Mass produced electric cars have been on sale to the New Zealand public since 2011, both new and as second-hand imports. Electric vehicles were initially seen as being too expensive to purchase, especially if buying new, but we can now offer an EV to suit every budget! 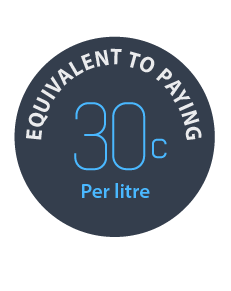 EV’s cost far less to operate than petrol and diesel vehicles - the equivalent of paying 30c per litre for petrol. 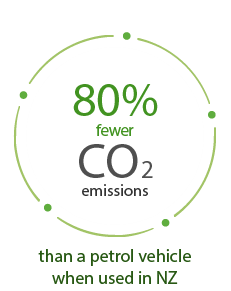 This coupled with the heavily reduced maintenance and servicing costs of an EV due to less moving parts and no ICE engine make an EV an excellent choice for your next vehicle!